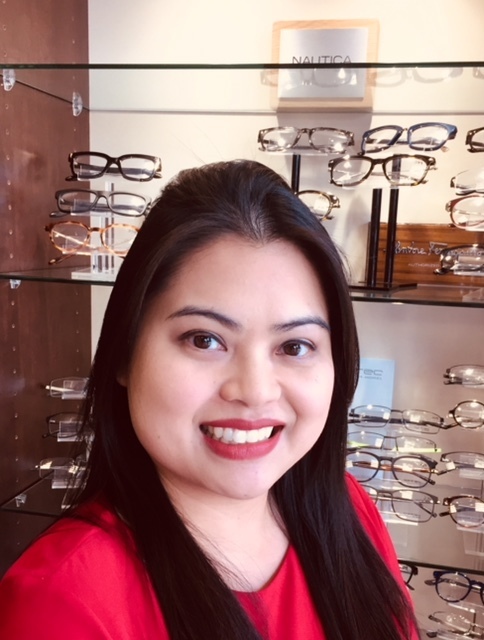 Enhance Eye Care is pleased to offer a wide range of optometric services, eye care products including eyeglasses, specialty eyewear, frames, and contact lenses. Our staff is happy to help however we can. Our mission is to “Enhance lives through Eye Care.” It shows in everything that we do. From your first contact with us to your appointment and your follow-up, we aim to make your eye care experience great. This is what drives us to provide you with the best care year after year! Dr. Ton was born in Cambodia and moved to the United States when she was four years old. She is of Chinese descent. She is married to an American of Guatemalan heritage and they have two young boys. In her spare moments, Dr. Ton enjoys traveling, baking, and reading. Please email her at drton@enhanceeyecare.com with your questions or comments. Our team of eye care professionals is experienced and friendly. We’re here to help all patients understand their benefits, schedule appointments, and fulfill their eye doctor’s orders. 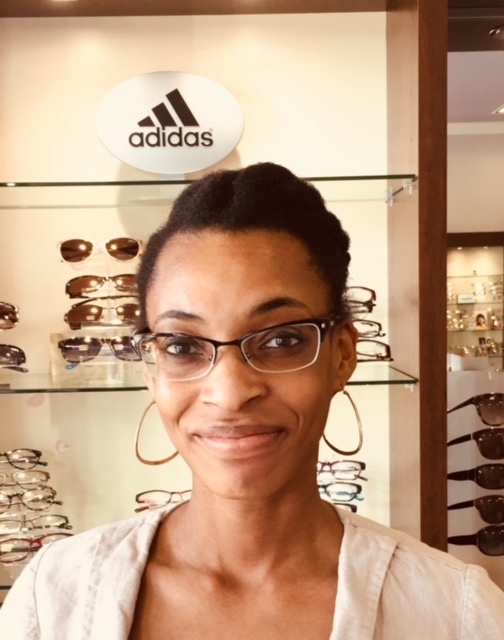 Our optician can give you guidance in picking out your perfect pair of eyewear, and our friendly office staff is knowledgeable about billing and benefits coverage. 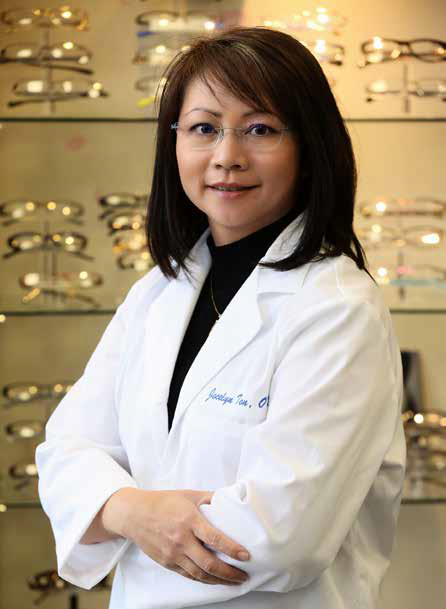 You may contact her through email: tle@enhanceeyecare.com. Elizabeth is our Patient Coordinator. She is likely the first person you’ll see or speak to as she handles scheduling for the office. Though she is new to our office, she has seven years of experience in administrative duties and managing insurance claims. Elizabeth moved from Michigan a few years ago and is enjoying our warmer weather. She also enjoys reading, lyrical dance, and spending time with her family. 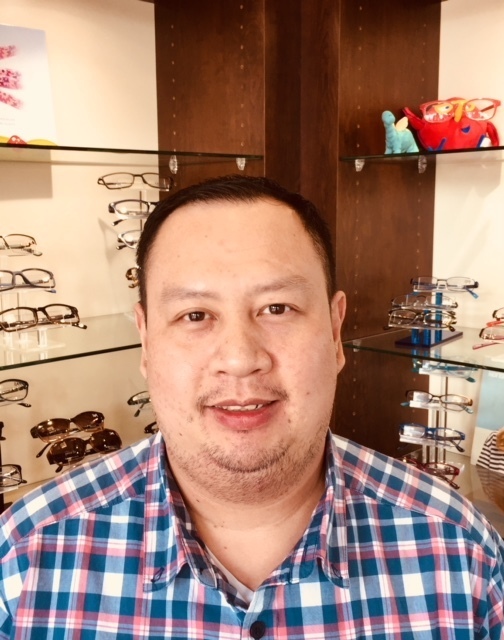 Johnny is our optical technician. He is wonderful in all technical aspects of eyewear adjustments and repairs. He is in charge of our in-house optical laboratory. Johnny is cross trained to assist Dr. Ton in patient care. He is qualified to perform patient testing using advanced technology instruments such as topography and retinal imaging. This is Johnny’s second career. He was a Toyota-certified automotive technician and still currently holds his Master certification license. 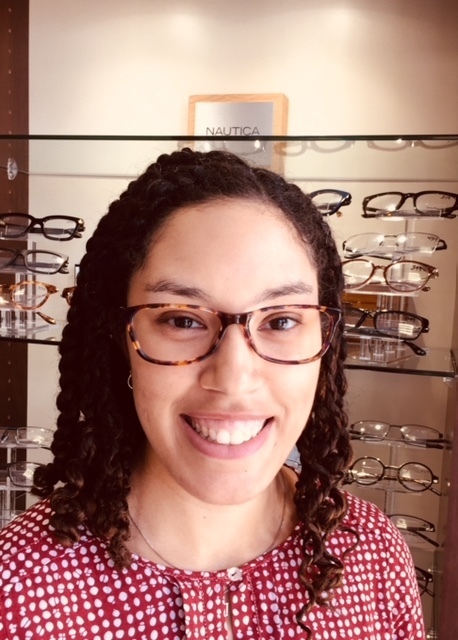 Chelsea is our Optometric Assistant. She was trained in our office and performs patient pre-testing using our advanced topography and retinal imaging instruments. You may also see her during your exam as she acts as scribe for Dr. Ton. She handles contact lens training and enjoys helping patients discover the freedom contact lenses can give. When she’s not working, Chelsea enjoys reading, traveling, and cheering on her New Orleans Saints.